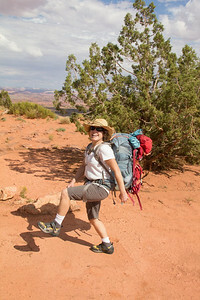 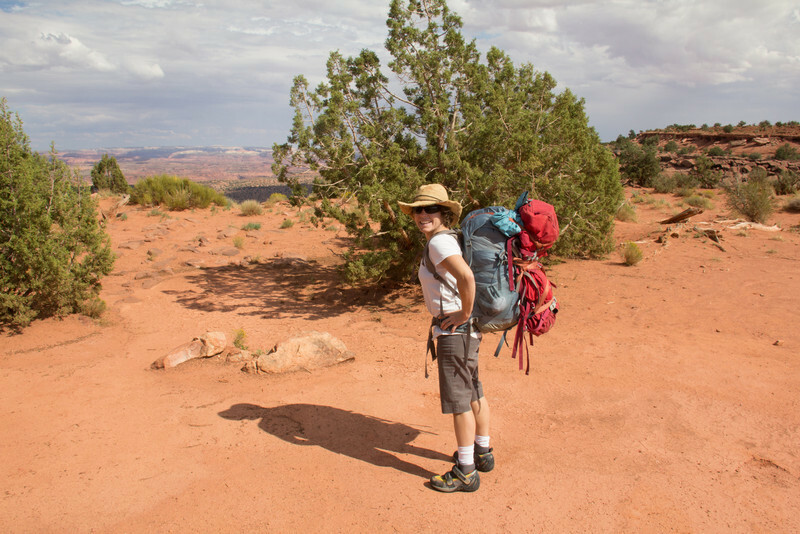 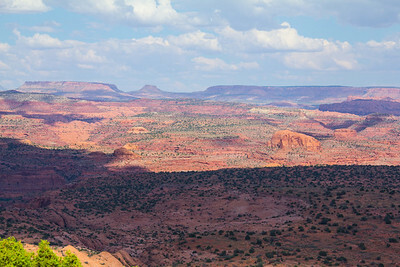 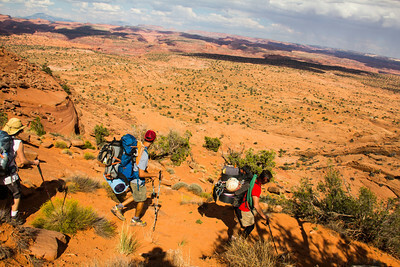 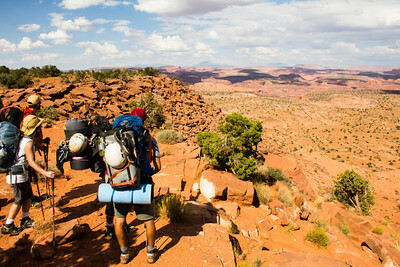 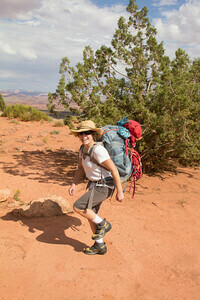 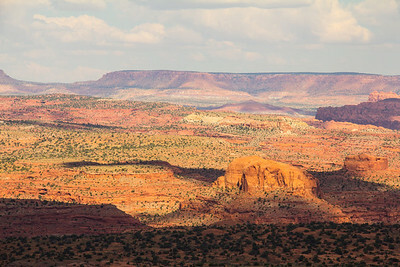 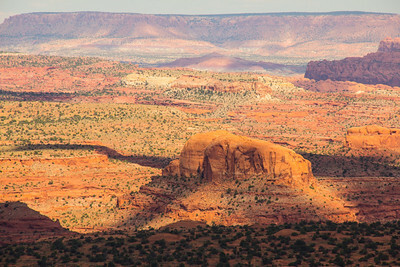 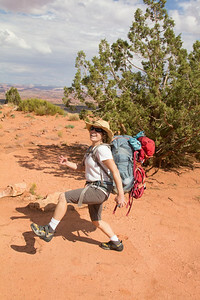 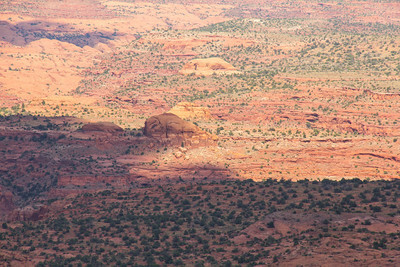 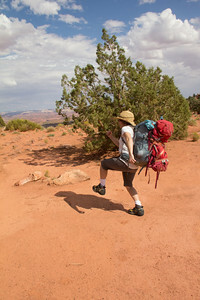 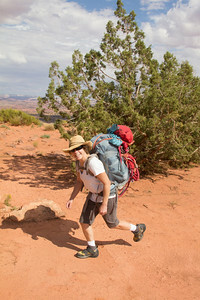 Back Country with Excursions of Escalante 9/8-12/13. 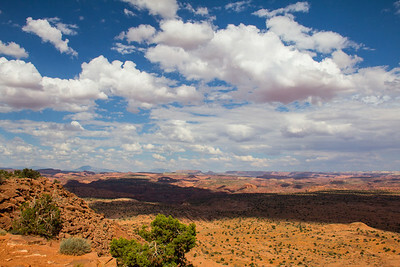 This beautiful landscape as seen from the Egypt Trailhead. 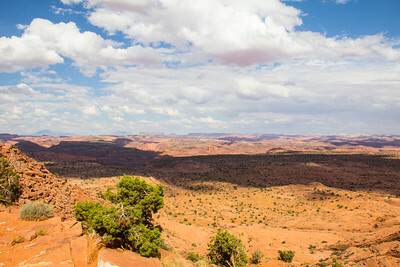 In the distance looking out over the Escalante River Canyon towards the Henry Mountains. 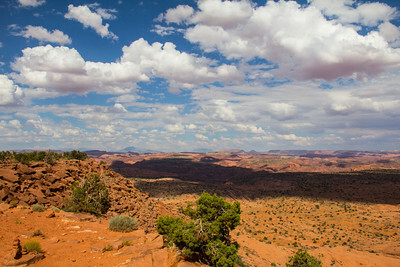 This beautiful landscape as seen from the Egypt Trailhead. 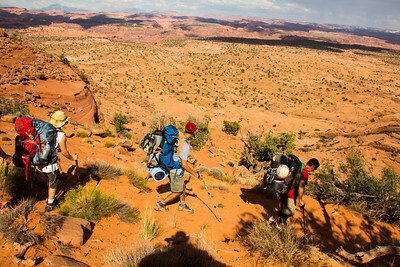 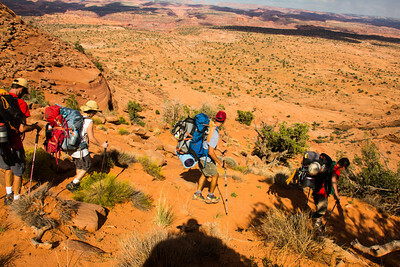 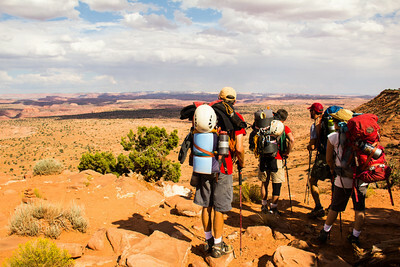 The Pack In hike from the Egypt Trail head with Excursions of Escalante. 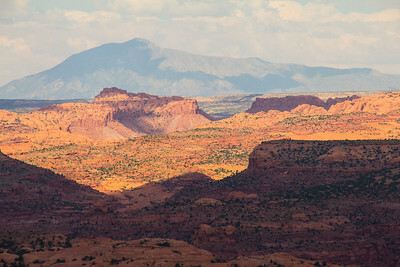 In the distance looking out over the Escalante River Canyon towards the Henry Mountains.